Perth Symphony Orchestra is an exciting, innovative, passionate orchestra featuring world-class musicians that share a desire to deliver inspiring and memorable concerts and wish to be part of a close family of great friends. Performing as a member of the orchestra is by invitation only. We are comprised of both highly experienced players, many having held Principal seats in Australia’s leading orchestras, and a new generation of young rising stars. We actively seek to give emerging musicians opportunities to perform alongside seasoned professionals. Solo artists have come to use through many channels – we have ‘discovered’ a soloist performing at a concert or event; or someone has recommended an outstanding artist, or we have received a request to perform with us directly from a worthy musician. 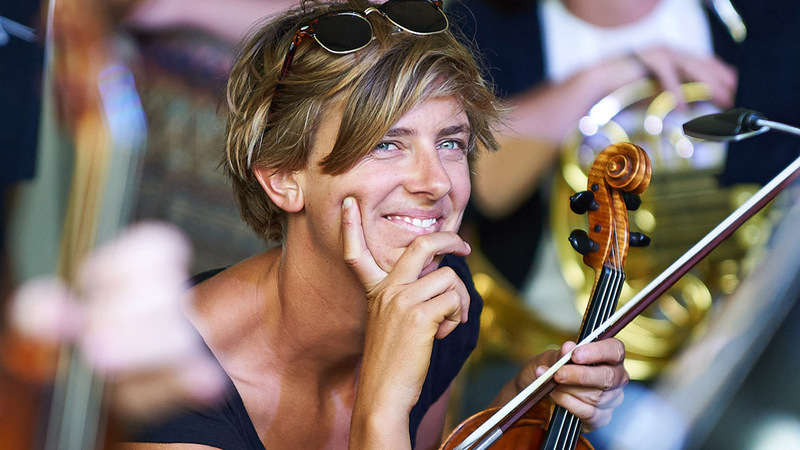 Each of the Perth Symphony ensembles: the Perth Chamber Orchestra, Perth Symphony Big Band, Perth Symphony Strings and Perth Symphony Touring Ensemble are formed from members who play with the main Perth Symphony Orchestra. The orchestra members also perform in smaller groups such as string quartets, brass and wind quintets. Only musicians who have worked with the full Perth Symphony Orchestra are usually invited to perform in one of the smaller ensembles. We welcome approaches from musicians who would like to join the orchestra and from soloists who would like perform with PSO. We also like to know that you’ve seen us in concert – so you know the energy and commitment we are looking for from each and every musician. Please email your letter, CV and reference to info@perthsymphony.com – we thank you for your interest in joining and look forward to hearing from you. Please email the above information to us – and we thank you for your interest in performing with us.